Can Mark Hughes Revitalise Saido Berahino’s Career at Stoke City? Since Tony Pulis departed Stoke in 2013, the club’s transfer policy has shifted. During his five years of Premier League management at the Britannia, the £20 million net spend mark was breached only once, while just 16 per cent of his additions to the senior squad came from abroad. However, in Mark Hughes’ three-and-a-half years in the dugout, the club have already broken past the £20 million net spend barrier twice, while 48 per cent of their signings have come outside of English football. The change in policy has led to bigger names arriving at the club, and Saido Berahino is the latest one of them to join. 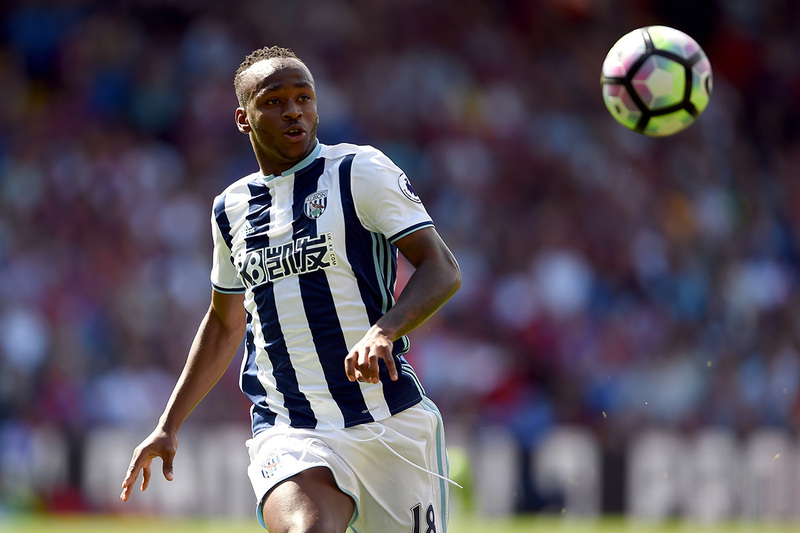 Pulis had in fact managed Berahino at West Brom over the past two years, but generally struggled to coax the best out of the attacker. 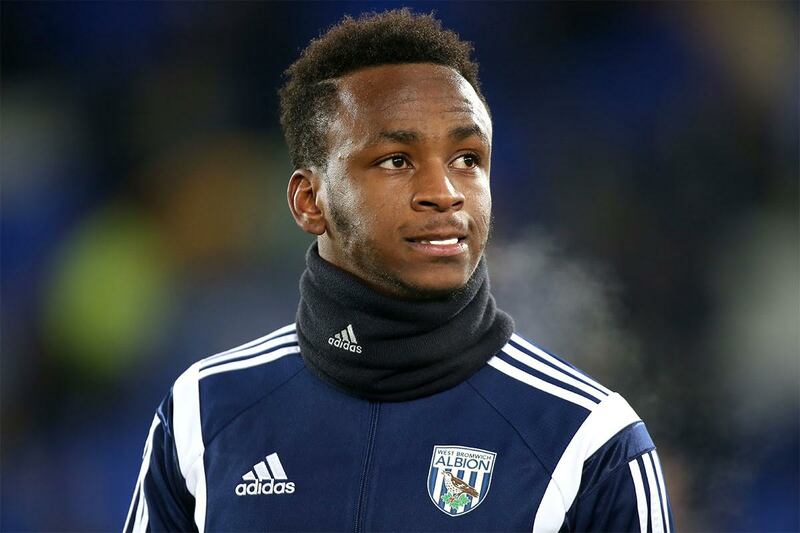 Between 2013 and 2015, Berahino had been one of the most promising young talents in the English game, but his fall from grace was faster than his rise. This term, he appeared in a mere four Premier League fixtures for West Brom before signing for Stoke in a £12million deal on 20 January. But, despite omitting and then selling the player, Pulis was clear in stating his belief in Berahino’s quality. “What Saido’s got to do is clear his head of all the nonsense that has gone swishing through it over the past six months and get back down to being a professional football player, concentrating on getting himself fit and scoring goals,” he said. 2014-15 was a breakout campaign for a number of young English forwards. Charlie Austin proved he could carry his finishing touch into the top tier with 18 goals for Queens Park Rangers, though he was overshadowed by Tottenham’s Harry Kane, who came from the ignominy of multiple loan spells and substitute appearances to fire 21 goals. Berahino scored 14 times, which amounted to 36.8 per cent of West Brom’s total ‘goals for’ column, and though he wasn’t as quite prolific as his aforementioned peers, his distinctive style made him stand out. Unlike Austin and Kane, Berahino appeared nothing like the ‘traditional’ English centre-forward. His play revealed a canny positional sense, the ability to operate well on the shoulder of the last man, and composure in and around the penalty area. However, he also showed a tendency to drift deeper and wider, as well as a desire to drive at defences rather than act as a static central reference point. Any uncertainties over the player’s quality were resolved in 2014-15. However, at that point the question became whether or not that season would be a one-off. And, over the one-and-a-half seasons since, the question has been answered —Berahino has scored just eight league goals in this time period. Tottenham came calling in the summer of 2015 with the intention of partnering Kane and Berahino together in an exciting, youthful attacking combination, but had a bid of £15 million turned down. It was messy and complicated and the player’s social media misjudgement cost him dearly. His place in the side came under threat while the love he had gained from fans through his scoring exploits was quickly forgotten amid the corrosive transfer talk. This term the waters only became muddier, as Berahino essentially found himself exiled. “They never actually told me why I wasn’t playing … They offered me three different contracts in the space of four months, [that] could be part of it,” he said upon signing for Stoke. Whatever the truth behind the saga, it only clouded over Berahino’s quality. And, assuming he settles well, Stoke will have a player on their hands who as recently as 2015 was considered one of the finest young attackers in the Premier League and was called up to the England team. Hughes’ side have lacked goal threat at times this term. Indeed, only eight teams have scored fewer than their 29. The loan signing of Wilfried Bony from Manchester City promised much but has delivered little — the Ivorian has scored just twice in 10 outings. Peter Crouch’s recent renaissance has brought hope for the short term, but the 36-year-old target man needs support from those around him, and fast. Stoke tend to line up in a rough 4-3-3 shape with Crouch flanked by two wingers who look to come inside, usually Marko Arnautovic on the left and Xherdan Shaqiri on the right. Joe Allen is often tasked with making late runs from deep centrally, but the front three are collectively responsible for goals. Unfortunately, however, Arnautovic and Shaqiri have only scored six between them in league action this term. Berahino will likely compete for one of the two wide roles and, if he can get back to the form of 2014-15, the £12 million fee paid to sign him may soon be viewed as a bargain. Hughes, who was once an excellent striker himself, is confident the move will work out. “People forget how young [Berahino] is and he’s been through a lot in both his personal life and his professional life. So now he needs to be totally focusing on being the best he can and I have no reason to believe that won’t happen,” the manager stated. With Crouch providing the aerial threat and Allen the precision passes, Berahino could thrive on either of Stoke’s flanks as an inverted winger, where his pace and skill, once fully fit, could be effective. For player and club, opportunity abounds.